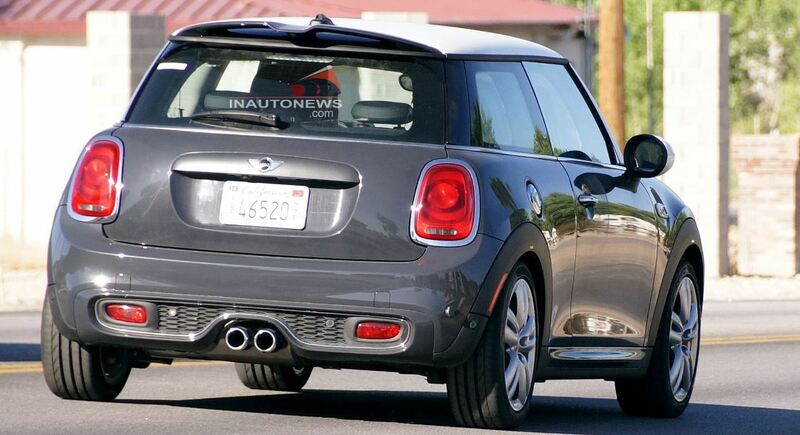 The BMW`s subsidiary MINI, has sent the upcoming Cooper JCW model on some tests on the public roads, which was a good opportunity for spy photographers from Inautonews online publication to catch it on shots. 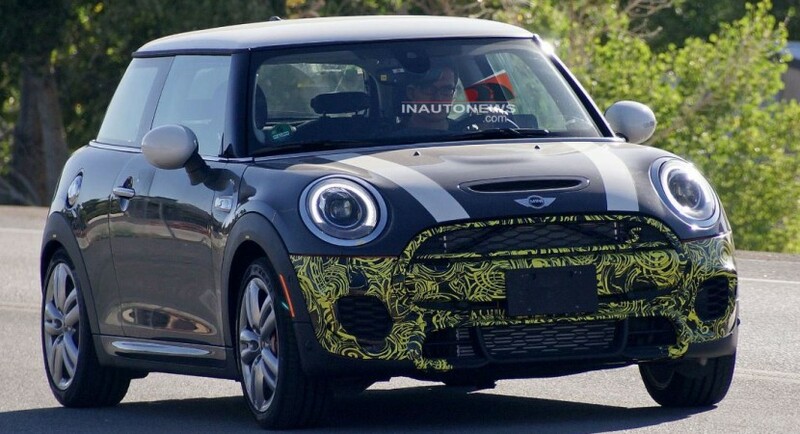 The MINI Cooper JCW will be coming as a 2015 model and will be sporting some interesting features, especially at the front, where the model is wearing some light camouflage. 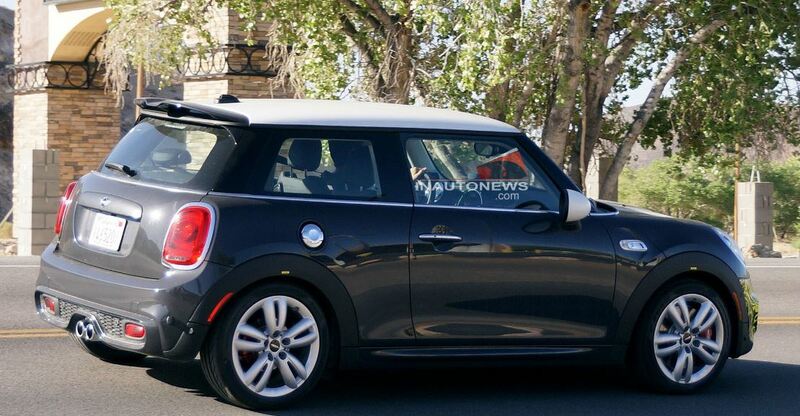 The spy shots here reveal a 2015 MINI Cooper JCW coming with a fresh design, as the front bumper has now additional intakes, while the rear received some elements also seen on the Cooper S.
Inside, the 2015 MINI Cooper JCW is also tweaked with technology, but so far, the details are rather limited. Under the hood however, the 2015 MINI Cooper JCW stands pretty well, as it has received a new 2.0-liter four-cylinder turbocharged engine, also found on its sibling Cooper S, which now develops 200 horsepower. All the power is sent to the front wheels, due to the model`s six-speed manual transmission or the optional automatic gearbox.